If you need network cabling in Tampa, turn to the area’s contractor of choice: Metro Services Group. Our highly skilled engineers can design, deploy and maintain a network that handles all of your current business requirements along with the flexibility to meet your future needs. We are well versed in all network types, from voice and video to wireless and security, and we can provide a cost-effective network solution that will support every aspect of your business. Our goal is to provide your business with a network cabling solution that allows your business to perform at its highest level. We are committed to our customers and have become a model of excellence in our industry. Our family-owned business operates without influence from vendors, which allows us to provide unbiased consultative services and deliver custom, cost-effective networks that meet all the business needs of our customers. 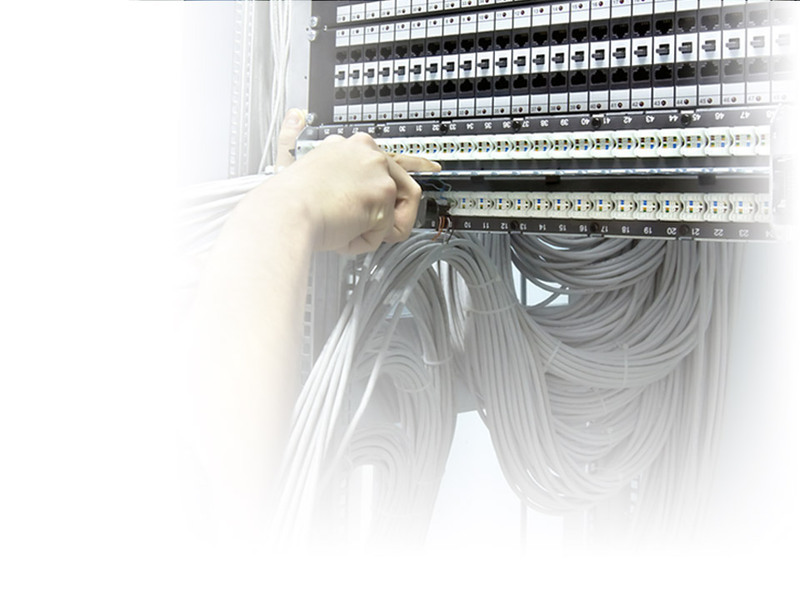 Contact us today to speak with one of our experts about your Tampa network cabling needs.